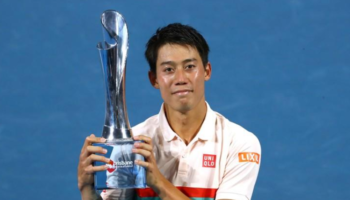 Australian Open 2019. Serena Williams beats World No-1 Simona Halep by 6-1, 4-6 & 6-4 . Serena Williams reach to her 50th Grand Slam Semi Finals at Melbourne Park Lord Laver Arena . 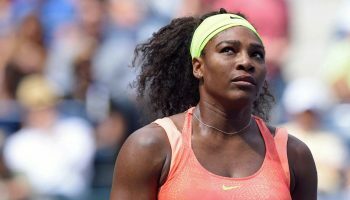 Serena Williams ,the WTA charts 16th ranked Tennis Star , is chasing for her 8th Australian Open Grand Slam Title. Last year , she did not play the Australian open due to birth of her daughter . World No-1 Tennis star (female) Simona Halep started well when she broke Serena Williams in the first game of the match . but Serena Williams show thereafter as she took the first set by 6-1 clear margin. On Second set , Hales back her form and won the set by 6-4 .But in the last set of the match , Serena shown her class and won the last set by 6-4. 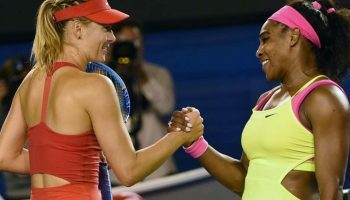 Get Serena Williams VS Simona Halep Match Highlights & Live streaming .